For nearly two centuries, Quad Citizens have here come here from all over the world and from all walks of life. 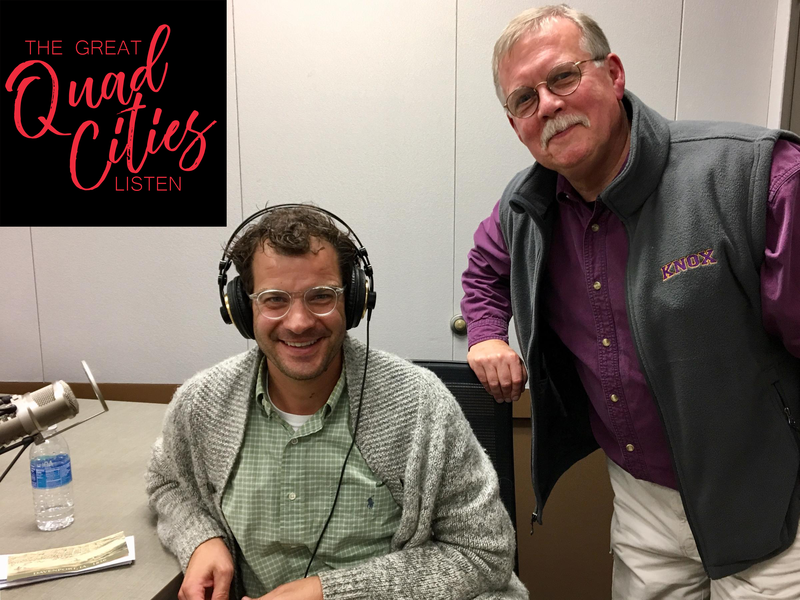 The Great Quad Cities Listen is an attempt to collect and share all of our many diverse stories. By sharing our stories with one another, we hope to not only gain in civic pride, but more than this build connections and create a more compassionate Quad Cities. Made possible by support from the Joyce & Tony Singh Family Foundation. WVIK's Benjamin Payne has the story of an attorney from Rock Island who in 1988 took his case to the highest court in the land. 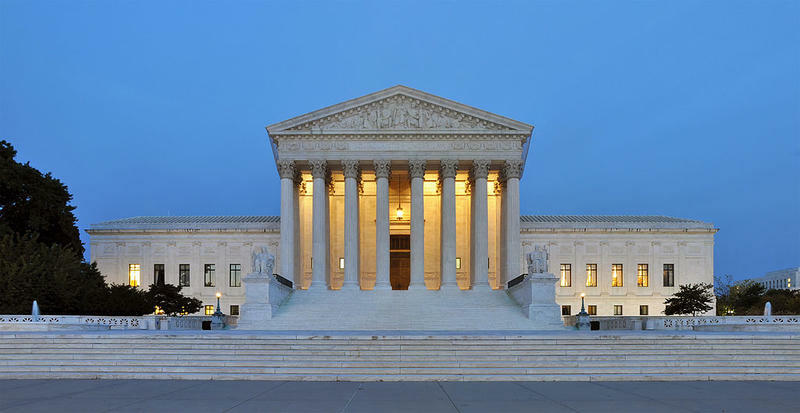 Audio from the oral arguments comes from the archives of the Supreme Court. Audio of Stuart Lefstein in 2018 comes from an interview conducted at the Jewish Federation of the Quad Cities, as part of The Great Quad Cities Listen. 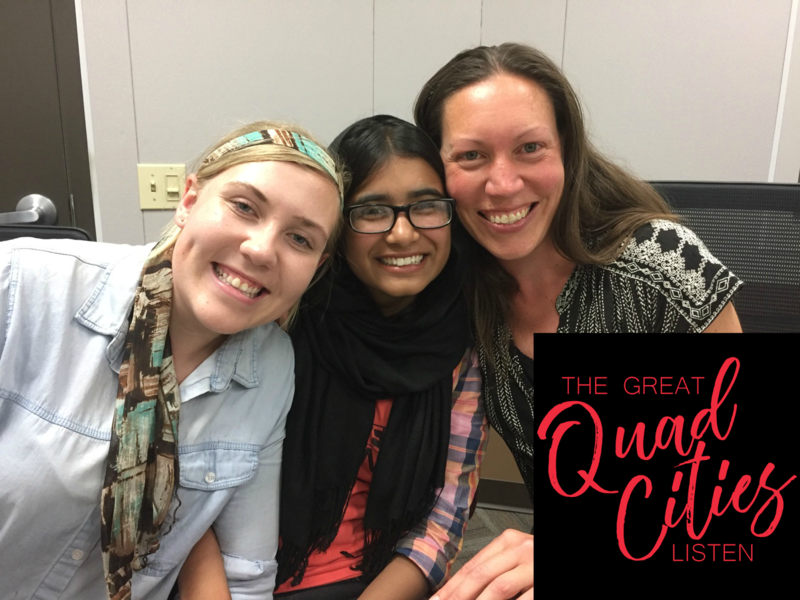 Emerald Johnson, Meghann Hall, and Hooria Tariq for "The Great Quad Cities Listen"
As a coordinator for Iowa Resource for International Service, Emerald Johnson helps place high school exchange students with families in the Quad Cities. Two such students from the past school year were Meghann Hall from South Africa and Hooria Tariq from Pakistan. 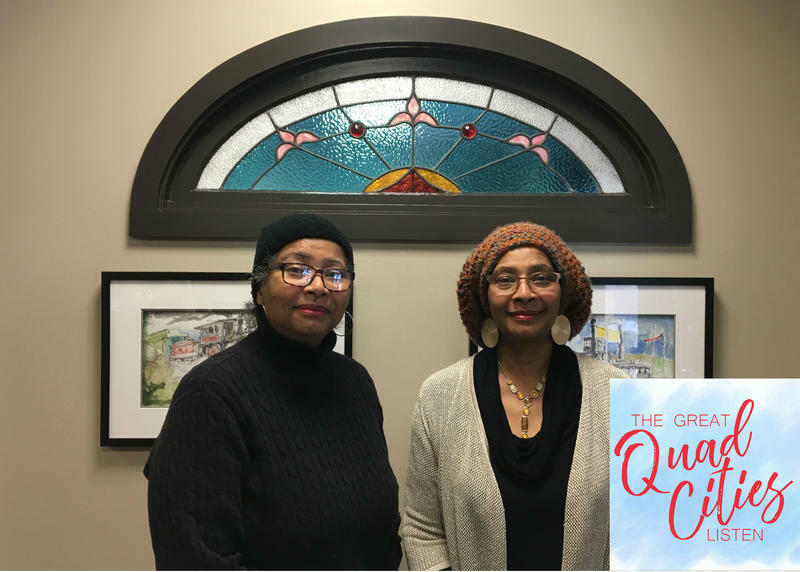 The three spoke at the studios of WVIK as part of The Great Quad Cities Listen to talk about the students' experiences learning about American—and Quad Cities—culture. 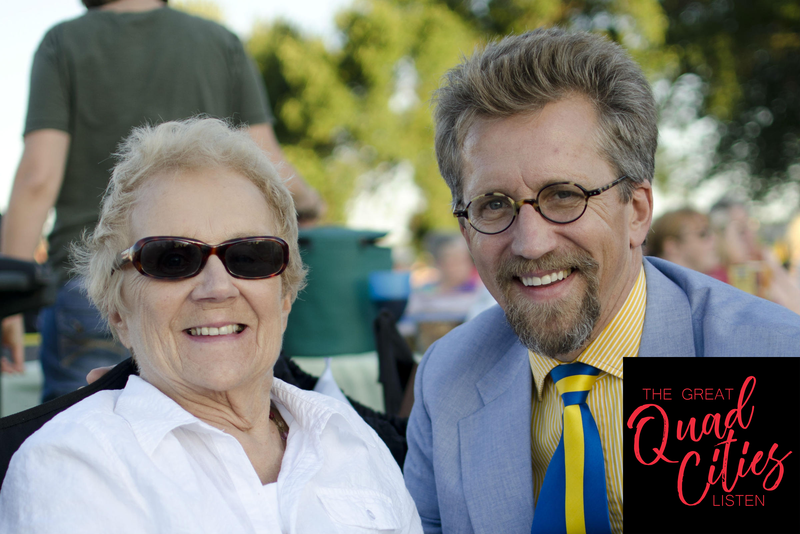 Nick Huyten and Tonya Huyten-Severson for "The Great Quad Cities Listen"
Moline resident Nick Huyten grew up under Nazi occupation in Holland for the first few years of his life. 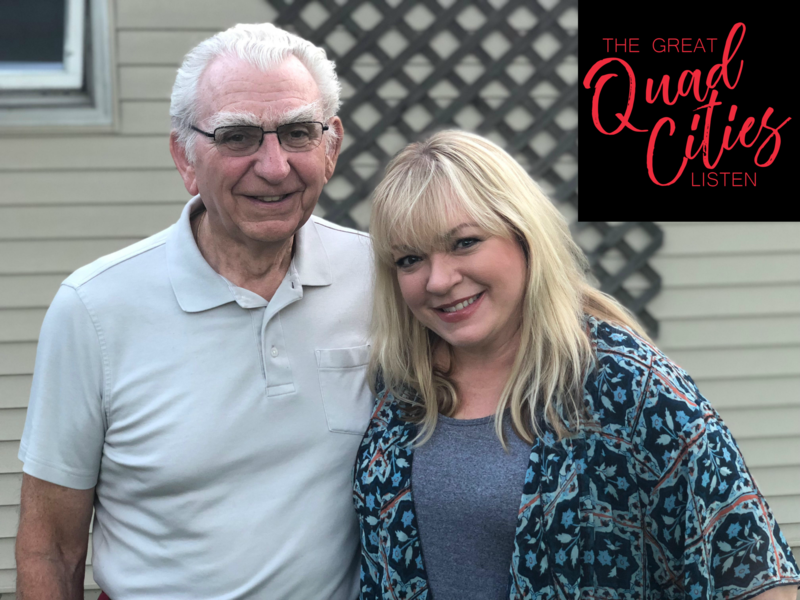 Nick was interviewed by his daughter, Tonya, for The Great Quad Cities Listen at the studios of WVIK to share his childhood memories. Joy and Gaye Shannon were new to the Quad Cities when they became students at Rock Island High School in the early 1970s. It was a time when political tension and unfair treatment of African American students persisted in schools. In 1972, this angst resulted in a week of unrest at Rock Island High School — often referred to as the Rocky riots. 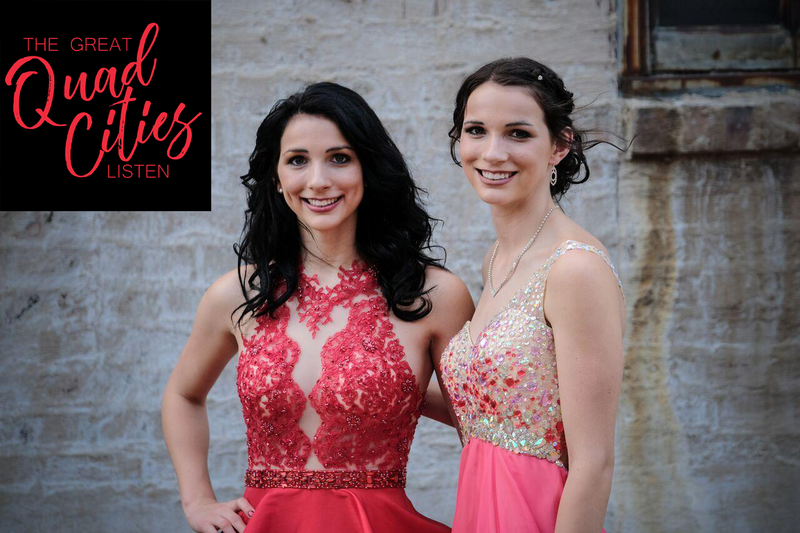 Amber and Amy Haskill for "The Great Quad Cities Listen"
Rock Island High School juniors Amber and Amy Haskill were separated by the foster system for four years, forced to live with separate families. The twins doubted they would ever get to live with each other again, let alone be adopted before they turned 18. 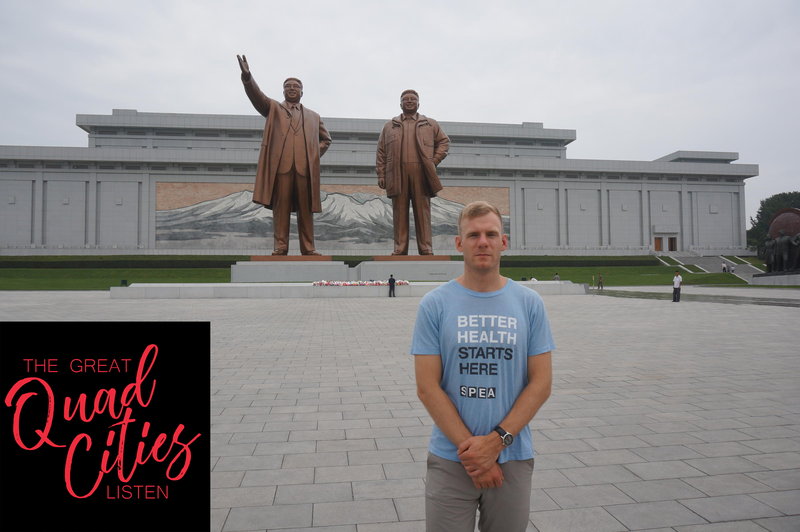 Brendan Iglehart and Keenen Wilson for "The Great Quad Cities Listen"
Of the more than 30 countries that Davenport native and resident Brendan Iglehart has visited, perhaps none is more shrouded in secrecy than North Korea. 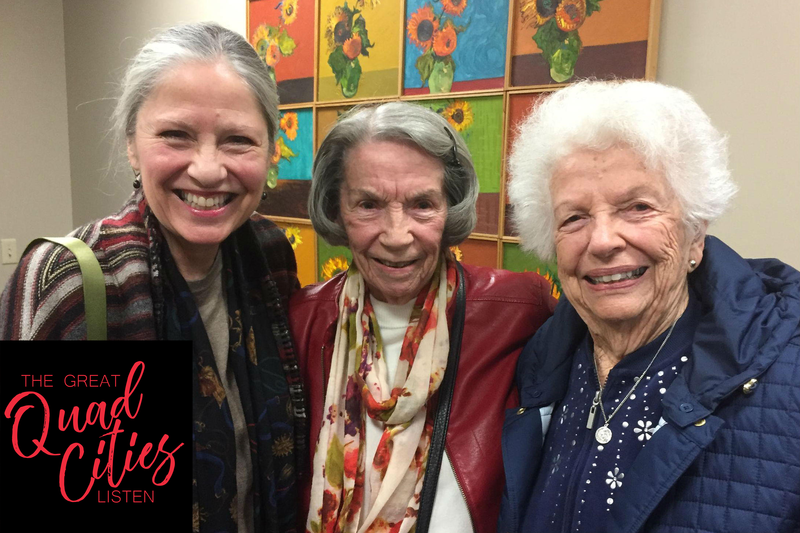 Katey Irwin Kiley, Rosemary Irwin, and Mary Ellen Evans for "The Great Quad Cities Listen"
Katey Irwin Kiley invited her mother, Rosemary Irwin, of Austin, Texas, to the studios of WVIK to ask why she and her husband chose to move to Davenport over Rockford and Kansas City in the 1960s. Kai and Lorian Swanson share stories for The Great Quad Cities Listen. Lorian Swanson and her son, Kai, join the Great Quad Cities Listen to remember Richard "Swanie" Swanson. Margarita Mojica and Juan Valtierra share stories for The Great Quad Cities Listen. Margarita Mojica had Juan Valtierra as a student in her ELL (English Language Learners) classroom several years ago. 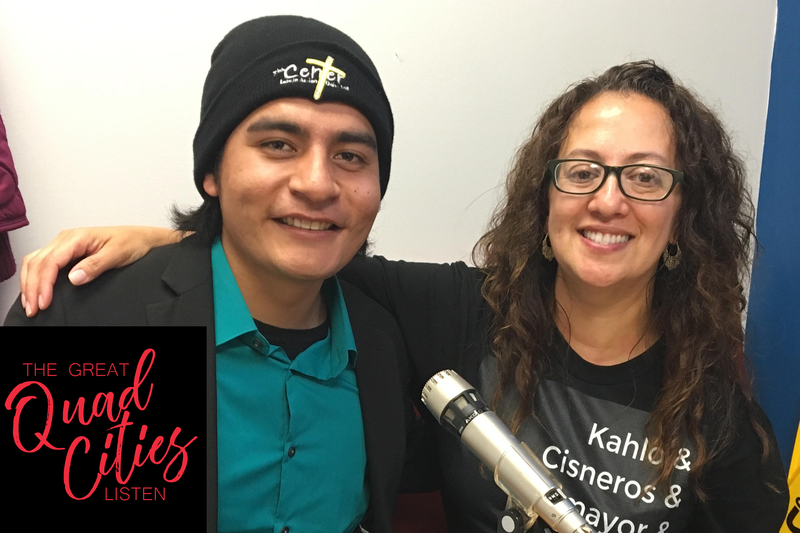 Now 23, Juan joins Margarita to share part of his story for the Great Quad Cities Listen. Rick Miers taught social studies and history for 36 years–30 of them were spent at Rock Island High School. He discusses his career with Dave Geenen for The Great Quad Cities Listen.